General Motors has extended a helping hand to customers affected by Hurricane Michael, activating OnStar Crisis Assist services for Chevrolet, Buick, Cadillac, and GMC owners across Alabama, Georgia, and Florida. The automaker did the same for GM customers affected by Hurricane Florence earlier in the year, making OnStar Advisors available to help all those in Florence’s path with around-the-clock services. The services offered as part of OnStar Crisis Assist include routing customers away from dangerous areas, helping connect users with loved ones, providing directions to resources like food and shelter, and handling “Good Samaritan” calls from folks who want to help others. Onstar Advisors are also ready to lend a hand in coordinating emergency rescue and evacuation services, and through OnStar Crisis Assist, GM is giving affected customers hands-free calling minutes and extra data for its available in-car 4G LTE WiFi hotspot. Michael was classified as a major hurricane on October 9th, 2018, and made landfall near Mexico Beach, Florida the following day. That city was devastated by the storm, and all but “wiped out,” in the words of Federal Emergency Management Agency head Brock Long (via CNN). 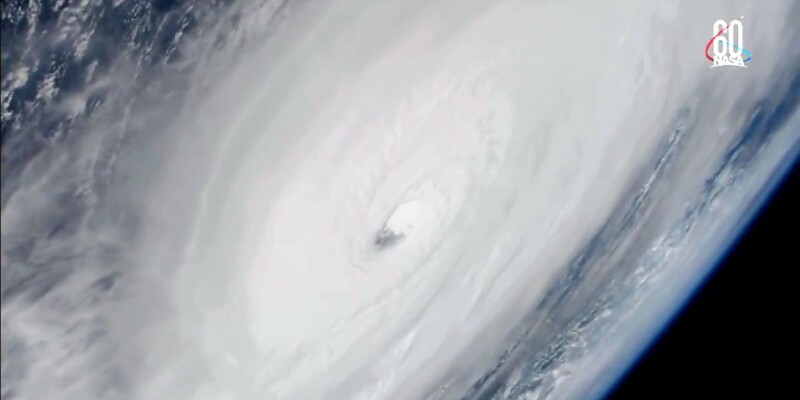 Michael has weakened significantly since moving further inland, and has been reduced to a tropical storm, hovering near Charlotte, North Carolina. It’s still reportedly producing wind gusts of up to 65 mph. The current death toll from Hurricane Michael is believed to be five people, and across the Florida Panhandle, more than 350k residents have reportedly been left without power. Many towns and cities in the hardest-hit areas have been reduced to rubble, and Florida Governor Rick Scott declared a state of emergency for a total of 35 counties between October 7th and 8th. After Hurricane Florence hit in September, General Motors offered additional help to affected customers by allowing them to defer payments with applicable fees waived, and offering $1,000 cash incentives to those replacing a vehicle after the storm. It’s unknown whether General Motors might do something similar in the case of Hurricane Michael. Previous story Does The Cadillac ATS-V’s Twin-Turbocharged 3.6L V6 Have A Future?